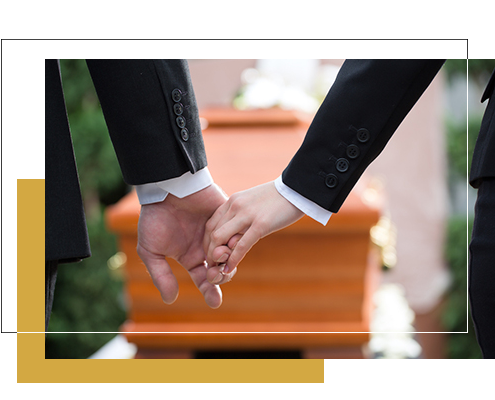 Gold Coast Discount Funerals are a part of Queensland Discount Funerals. We service the Gold Coast region from the northern suburbs of Pimpama and Coomera, though to Southport and Surfers Paradise, down to Burleigh Heads and Tweed Heads/Coolangatta. 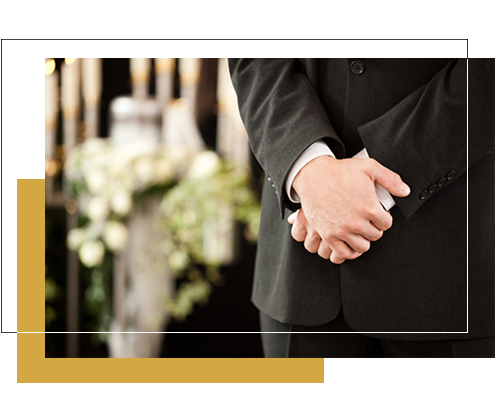 At Gold Coast Discount Funerals, we believe in affordability without sacrificing quality. We are about real, everyday people faced with the loss of a loved one, and the cost of a funeral. Even though we service South East Queensland and manage our services from our head office in Brisbane, we have a Gold Coast based mortuary facilities and local staff based here to look after your needs. We have long associations with Allambe Gardens Memorial Park and Tweed Heads Crematorium, as well as the Melaleuca Station Cremation facility at Chinderah.